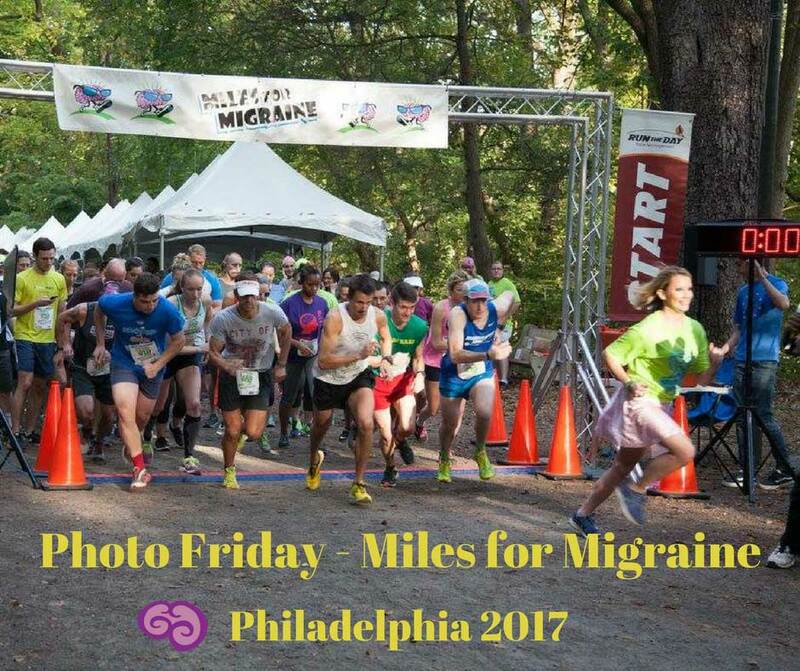 On Saturday, Oct 7, 2017, I participated in the Miles for Migraine event in Philly. Besides volunteering, I also brought the INvisible Project: Migraine Edition display with me to share the stories of those living with migraine disease. Little did I know that I would play hostess and run around with a microphone, interviewing participants on Facebook Live. It was a blast and also so incredible to meet others who understand each other. Here are some of my favorite pictures and links to the interview sessions (including video of the fastest I have ever run in my life!). I want to recognize Runnin’ for Research that has held multiple race events this year to raise funds for migraine, headache, and cluster research. Additionally, both organizations have a “Virtual Race” option that can be done any time of the year. And thanks to my friends at Migraine.com for coming out for the race! I’ll be at the last Miles for Migraine race on Sun, Oct 15, 2017 in Washington, D.C. Thanks to everyone who shared their stories with me!